By sevvy December 18, 2017	 "doing research"
COLLEGEDALE, Tenn. --- Faculty members of Southern Adventist University's School of Religion are facing formal disciplinary action after being caught watching Star Wars: The Last Jedi en masse at a local theater last night. The professors who were found sitting in a long line arranged according to seniority, expressed genuine surprise at being detected. "We had dressed from head to toe as porgs, I have no idea how we were discovered," said Old Testament specialist, Jedi Diah. 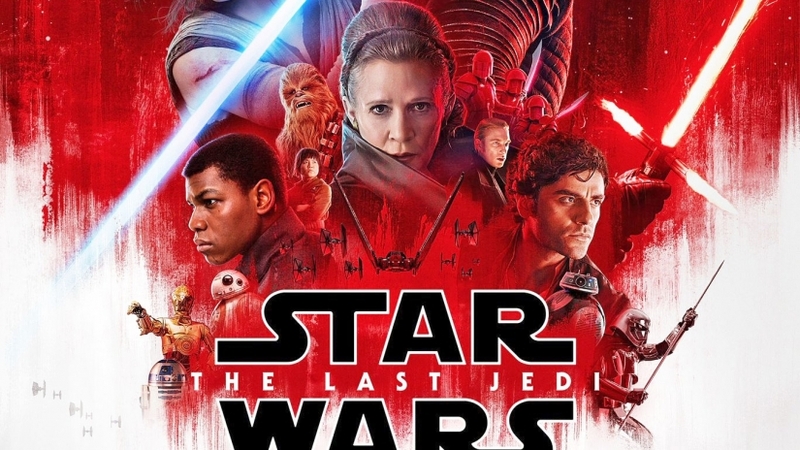 The professor confessed that he had personally talked all his colleagues into joining him for the showing, stressing the "abundance of religious imagery in Star Wars." Dish said that his fellow professors had collectively agreed that it would be irresposible not to engage in front-line research on the intersect between pop culture and Christian theology. An anonymous tipster is said to have alerted Southern's campus security team to the movie-going professors. Campus safety officers stormed the theater and extricated the faculty members causing massive spills of buttered popcorn in the process. Although a punishment has not yet been announced for the professors, rumors are circulating that they could be sentenced to outdoor campus curfew enforcement for the rest of the school year. Same thing happened to the head elder at my church: he was busted by the deacons for being in a gentleman’s club. His excuse? “I was only doing research on how much the ladies need the Lord, and I was praying for them.” The deacons weren’t buying it, and made a scene literally dragging him out of the venue. I don’t get it. How did the deacons know the elder was in there? And how do you know they made a scene? This is the funniest story on BarelyAdventist in a long time, maybe of all time. Hilarious! I once caught my pastor in the liquor store. We both pretended not to recognize each other. I got the impression that he was thinking, “I wont tell, if you won’t tell.” I lost all respect for him. What a hypocrite!